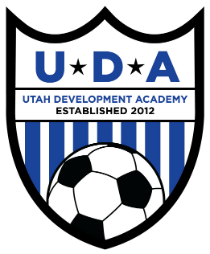 Over the past two weekends, 5 UDA Boy’s teams (2009, 2006, 2005, 2003, and 2002) attended the 2019 Utah Presidents Cup Tournament in Mesquite, NV. 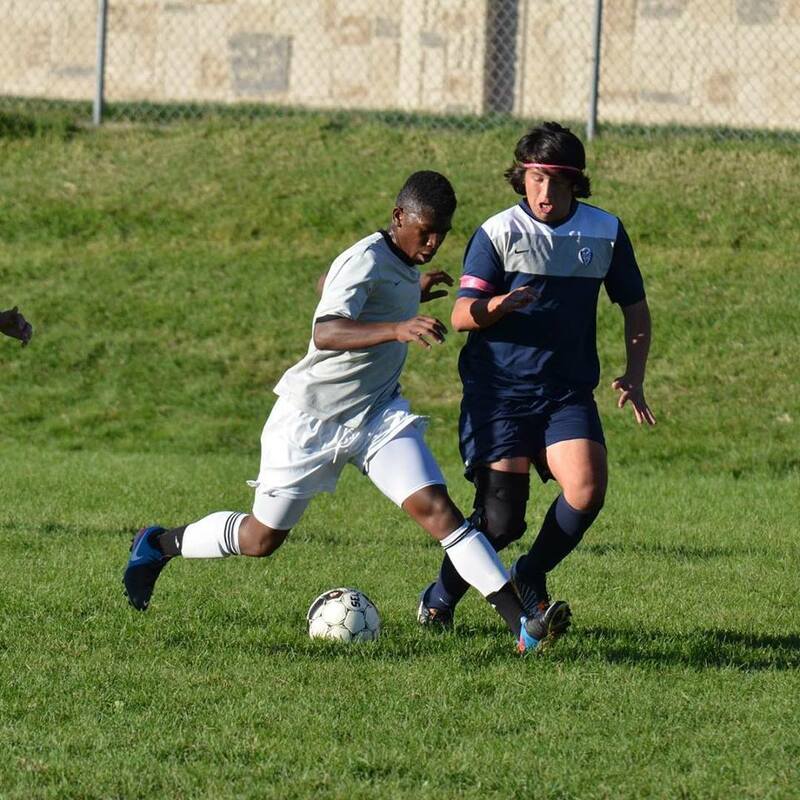 Presidents Cup provided an opportunity to integrate players from other UDA teams and despite having little experience playing together, the teams performed well. Additionally, UDA families got to bond as they supported other teams’ games and spent some time away from the field for to enjoy good food and good fun. The 2002 team made it to quarterfinals without conceding a goal in group play, but eventually fell to tournament finalist Copper Mountain. The 2006 team coached by Tyler Stockstill and assisted by Jeremy Pillow and Sasha Zaharoff went undefeated, beating 3 P2 teams on their way to the championship. 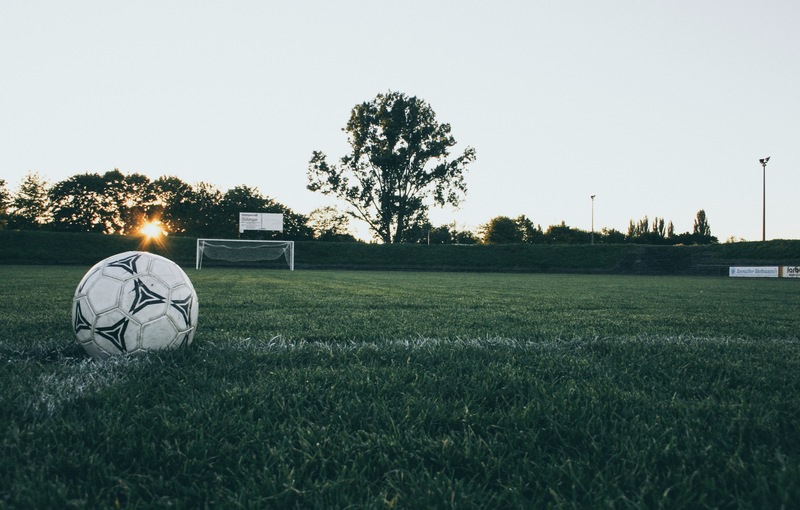 Goalkeeper Manuel Chihuaha saved (or forced a miss) on 6 out of 7 penalties faced while Branndon Cervantes and Jorge Beltran each contributed multiple goals throughout the tournament. Their hard work and dedication will be rewarded with a trip to Norco, CA for Region IV Presidents Cup in June. Win, lose or draw, we are proud of all our players who went to compete in one of the best tournaments in the state. It is important to learn from these experiences in competing from across the state and from higher divisions in order to improve as individual players and as a team. The most important takeaway is the new knowledge and experiences to help us grow.